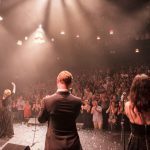 2017 certainly started with a bang for the ensemble as they joined The Little Red Company’s production of Rumour Has It featuring Naomi Price. 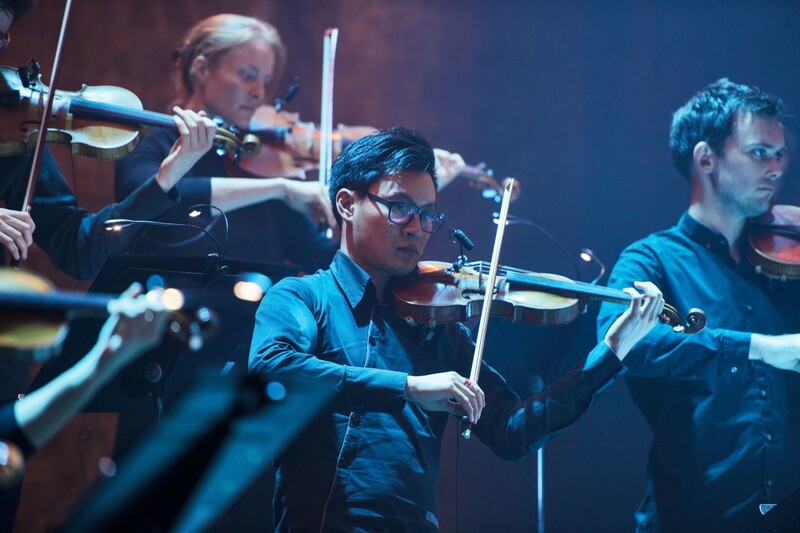 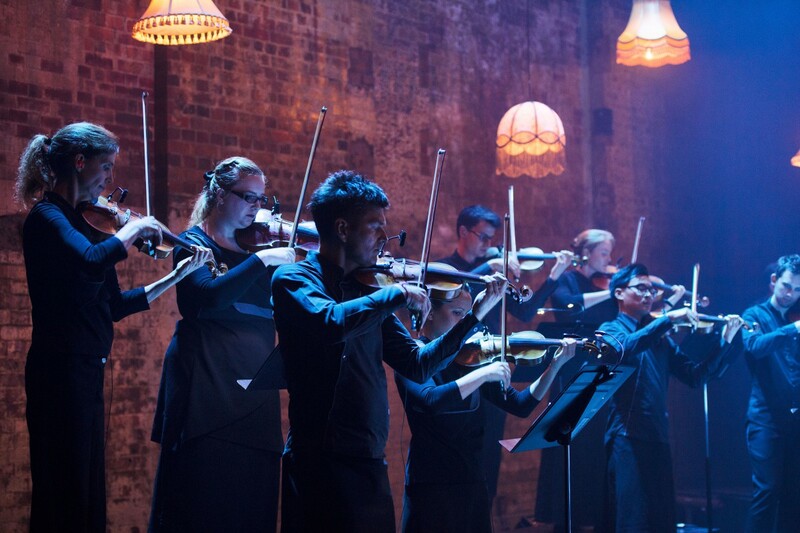 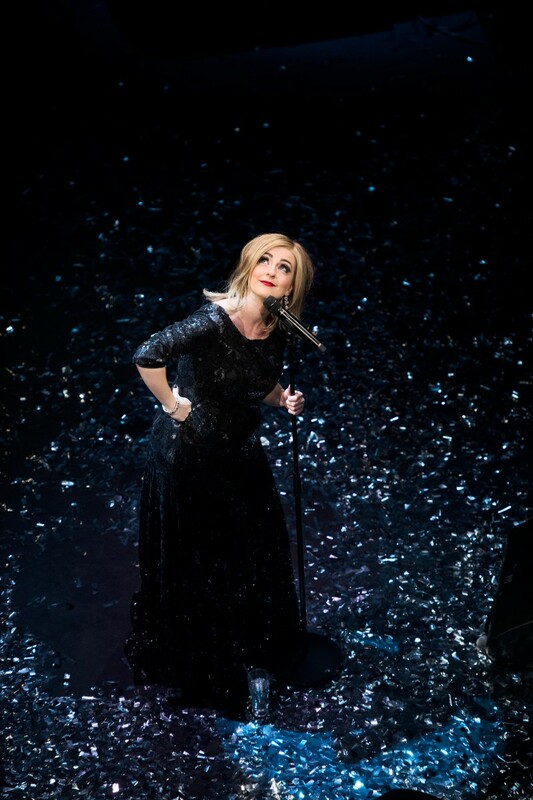 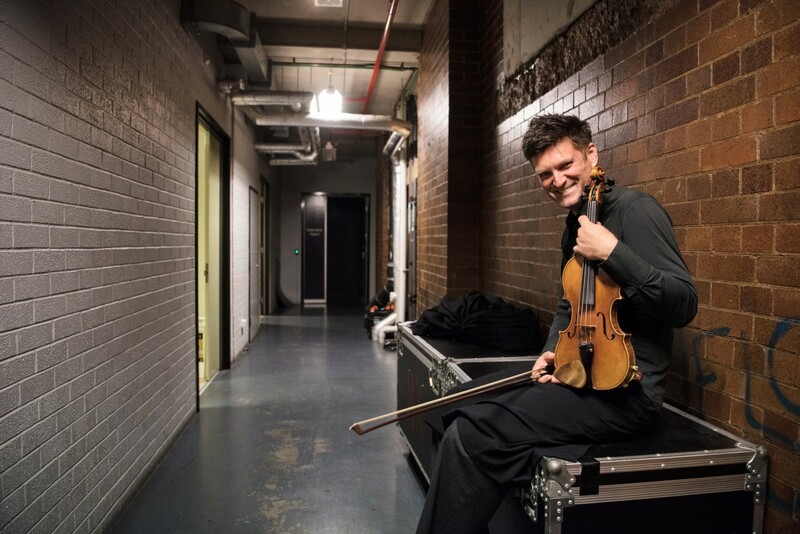 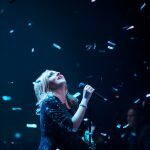 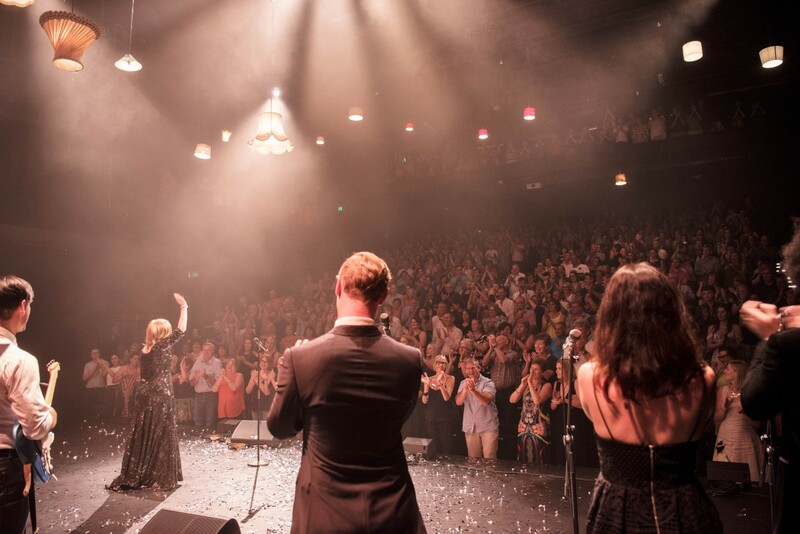 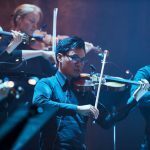 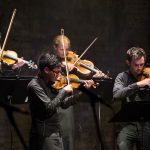 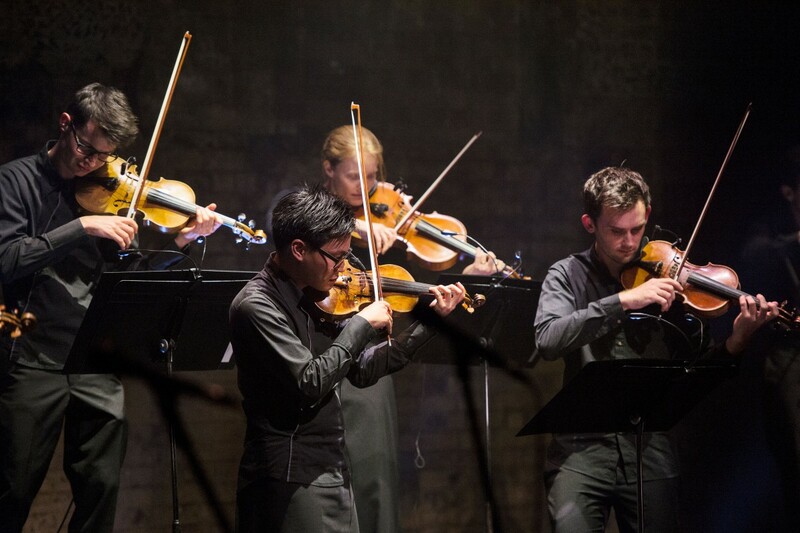 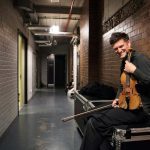 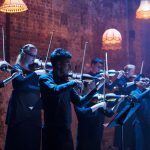 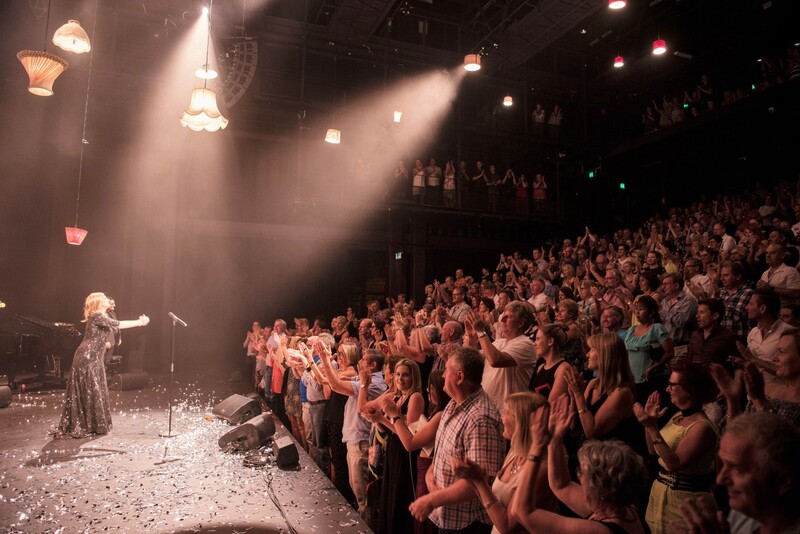 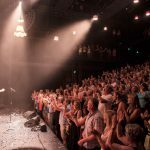 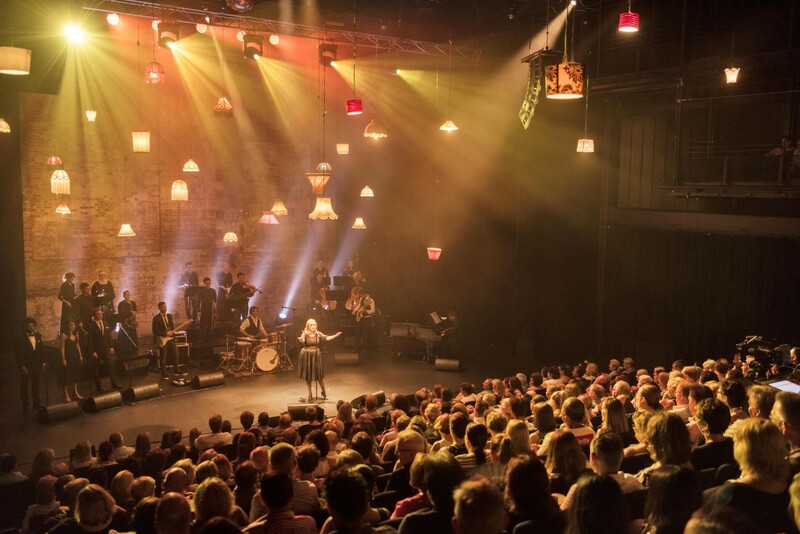 With three sold-out performances at the Brisbane Powerhouse and standing ovations following each performance the audience made it clear they had experienced something truly special. 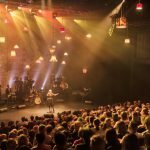 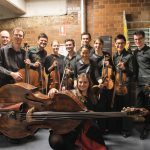 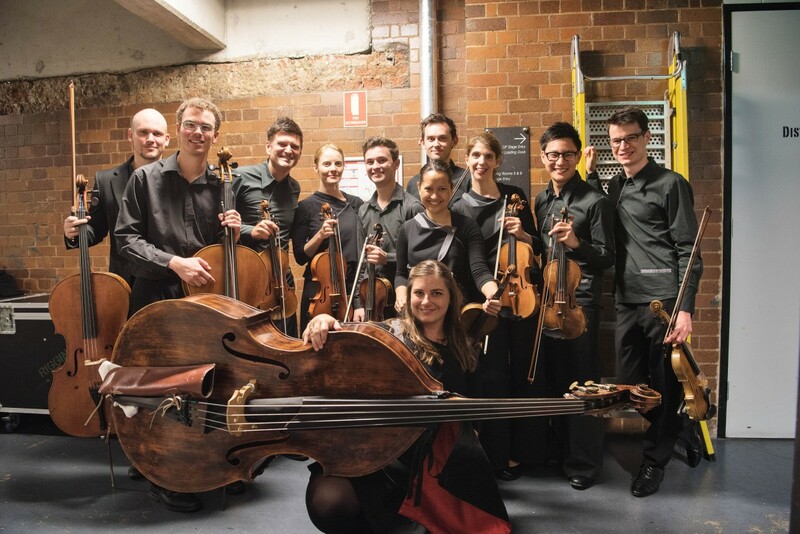 We wish Naomi and her band all the best as they embark on a National Tour with this production – be sure to check her website for performance details and spread the word to any friends and family in regional Australia…they won’t be disappointed!